Born Catholic in County Omagh, Northern Ireland in 1929, Brian Friel’s understanding of both his country and his own identity was shaped by being, as he termed it, a member of the minority. Written in the midst of the Troubles, Faith Healer (1979) is in part a complex study of identity and sense of place. 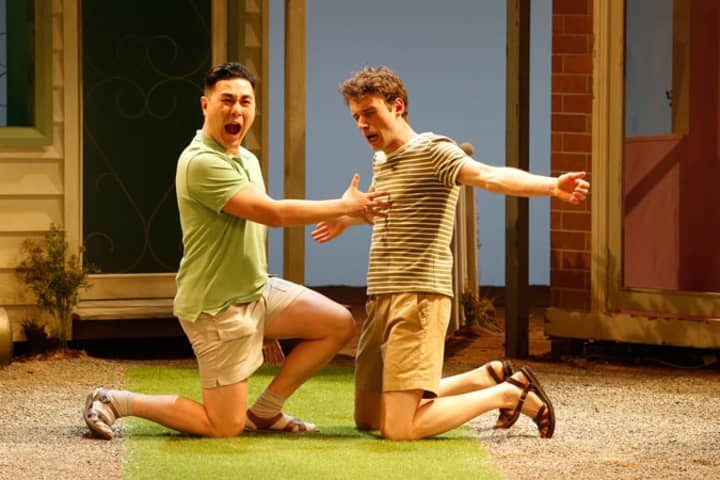 All three characters are outsiders, itinerants: Frank Hardy the faith healer; Grace his wife, or perhaps mistress; and Teddy, Frank’s cockney manager. As they trawl the dying Welsh and Scottish villages of the Celtic fringe of Britain in search of audiences, Teddy refrains: ‘We are going to make a killing this time, dear hearts.’ We meet them later, isolated, haunted by anguished memories, searching for reconciliation with the past, for an understanding of the lives they once shared and who or what they might be. But the characters’ control over their lives is fragile. ‘I think, when the possibility of being able to control, or determine what you should do, or what you must do, is no longer in your hands and can no longer be summoned, I think in that case death occurs. 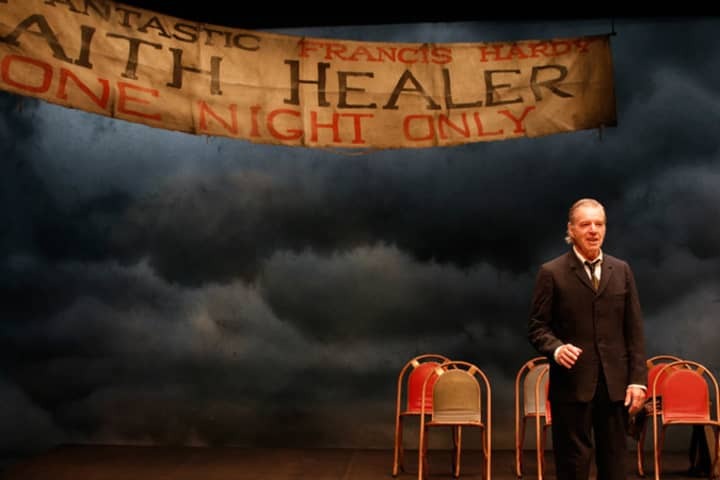 Maybe not necessarily a physical death but a spiritual death occurs.’ Brian Friel on Faith Healer. These issues of identity, of the importance of a sense of place, of foreign conquest, and of the damage done when one’s destiny is out of one’s control – all strike a familiar and profound note beyond the shores of Ireland. 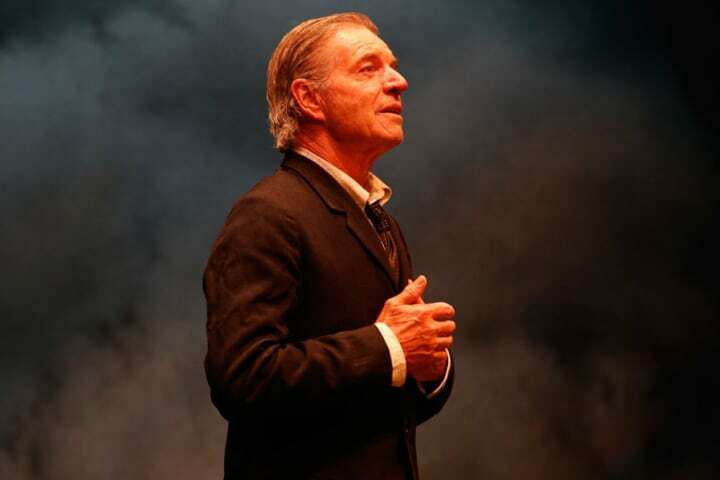 Faith Healer could be described as a memory play: ‘while memory is about what has happened in the past, it’s also about what might have happened but never did.’ That the characters’ troubled memories are often in conflict is unsurprising – we remember differently, sometimes what we need to remember, to create a coherent narrative for ourselves perhaps; at times, perhaps, to hide. 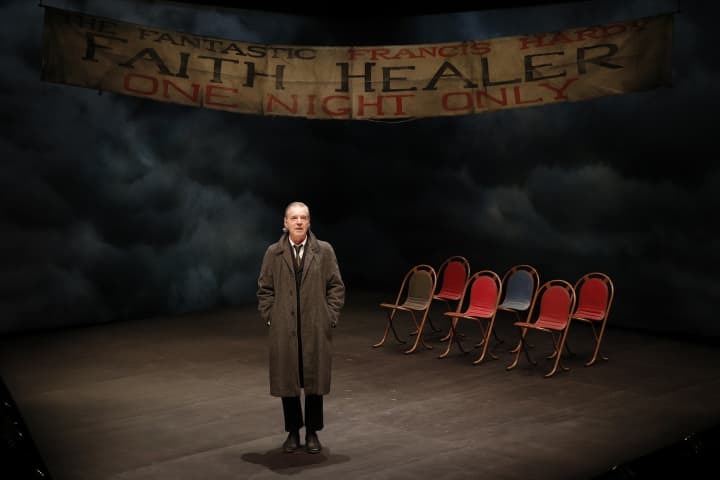 Judy Davis directs Belvoir’s production of Faith Healer, playing at Southbank Theatre from 4 March.